Dusaspun and M-System would like to wish pop! 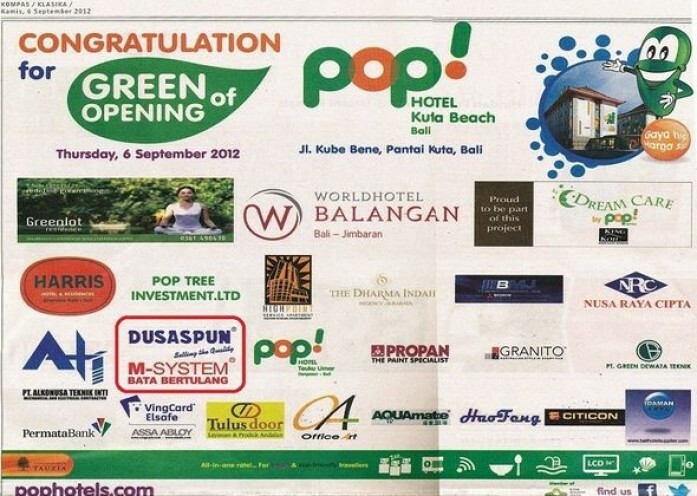 hotels congratulations for the opening of their newest location in Kuta, Bali. M-System has supplied the iconic facade panels for the pop! hotels throughout Indonesia.